Fill a frame with this durable, glass free framing option. This lightweight product compliments framing applications and bottom stack products. 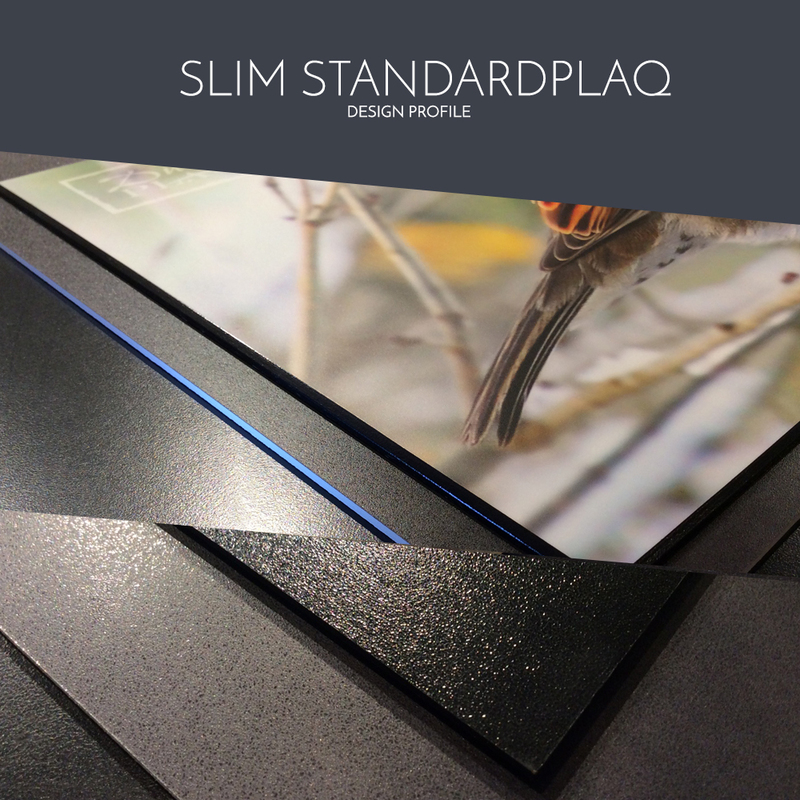 The low profile Slim StandardPlaq can be framed as a cleanable and durable alternative to traditional framing replacing the need for glass and backing components in a frame. Slim StandardPlaqs can conversely be added to a bottom stack to create a dimensional plaque presentation. Due to the thickness of this product no hanging system is included. Slim StandardPlaqs preserve art prints in an acid-free, moisture resistant, and UV-protected finish. A DuraPlaq® fine art print or a customer supplied print is mounted in a fully acid-free manner to DuraPlaq®’s exclusive eco-conscious 1/8” premium wood product coated with an acid-free surface. 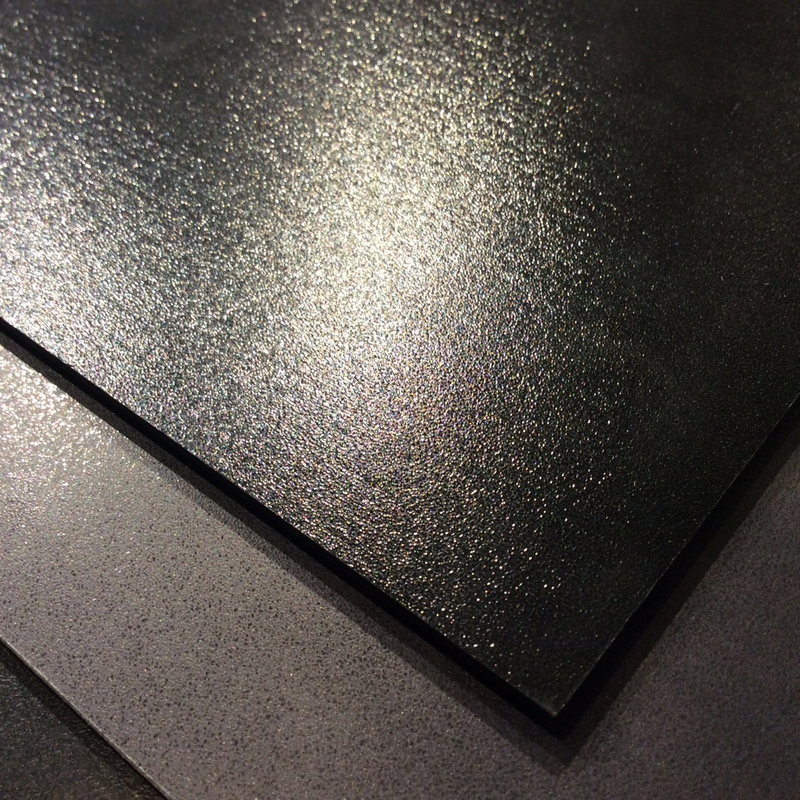 Standard customization includes a selection of fine art surface finishes and beveled edge colors.